Every month in Gramophone we review the best new classical recordings. We've been doing it since 1923, and along the way we've discovered certain albums that we want to return to again and again. We believe that the best way to discover classical music is through listening to the best recordings. No recording can ever be regarded as definitive, but many, once heard, are potentially life-changing. 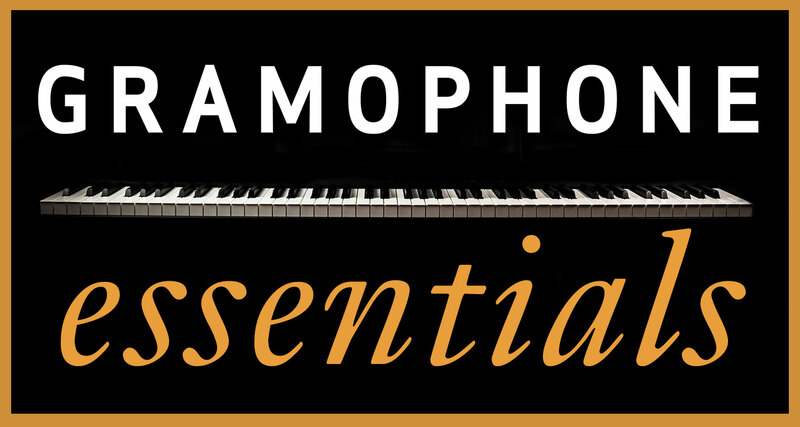 With Gramophone Essentials, we offer an invaluable guide to the key recordings of the most beloved masterpieces.